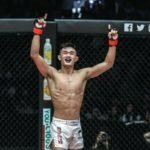 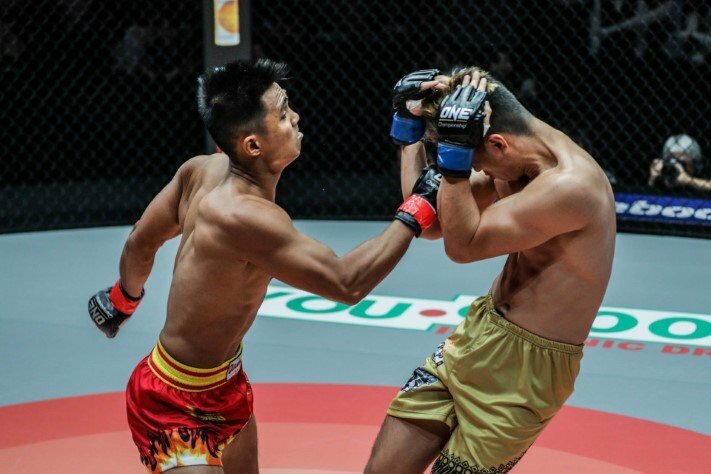 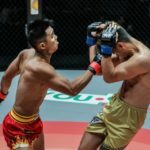 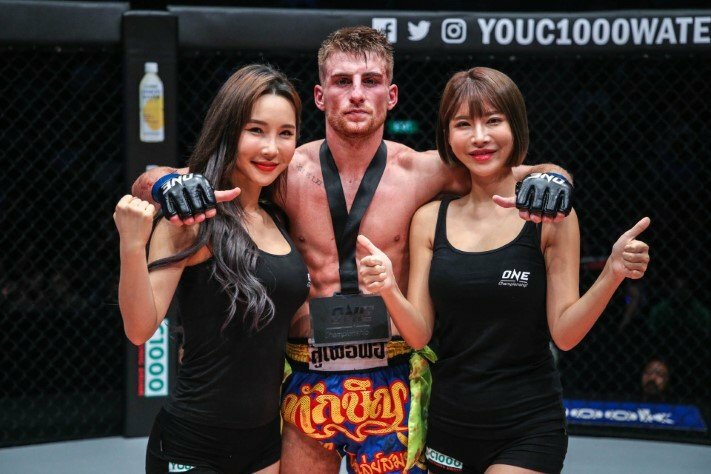 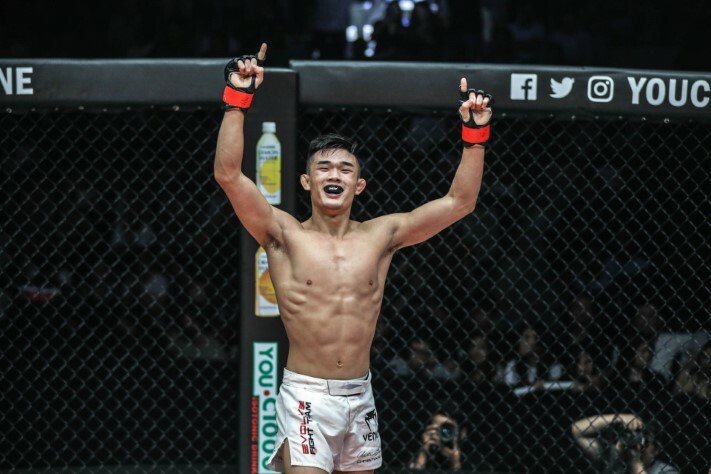 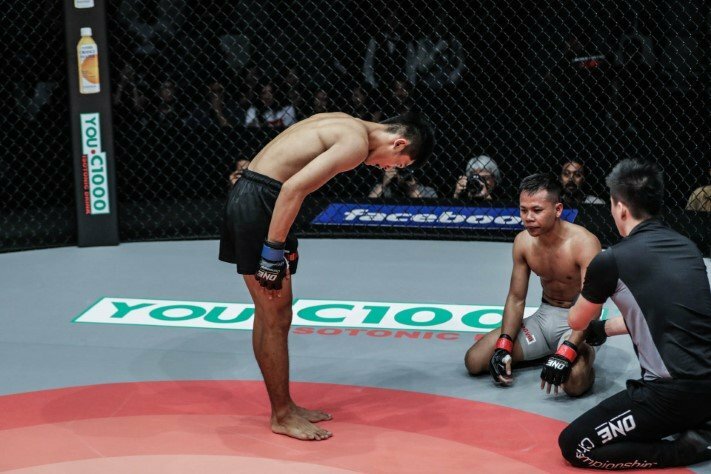 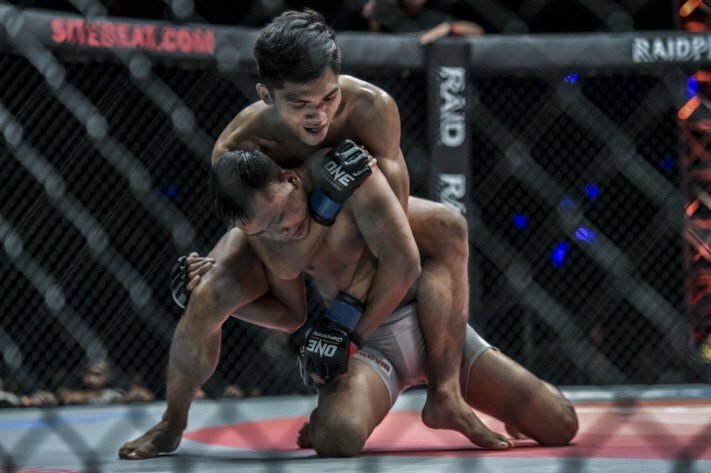 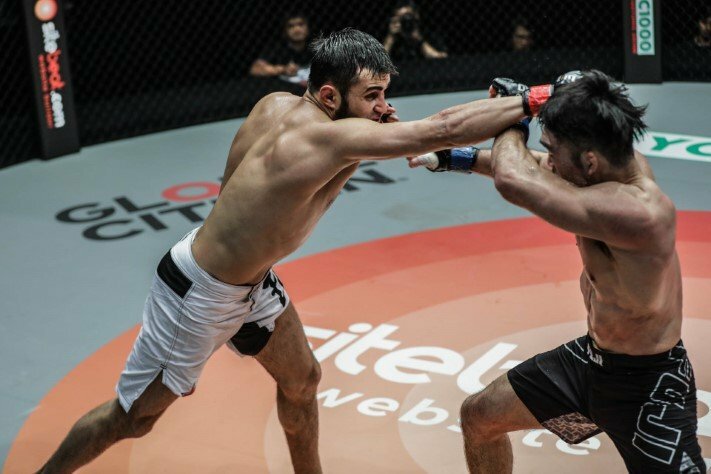 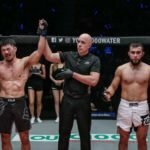 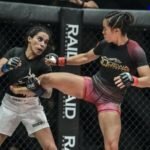 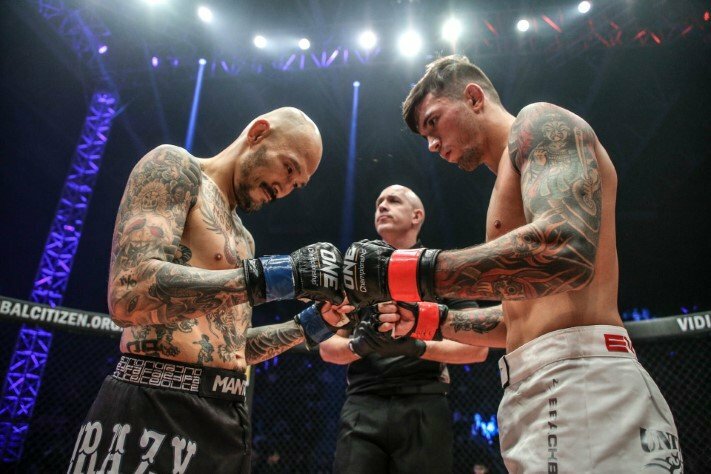 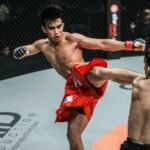 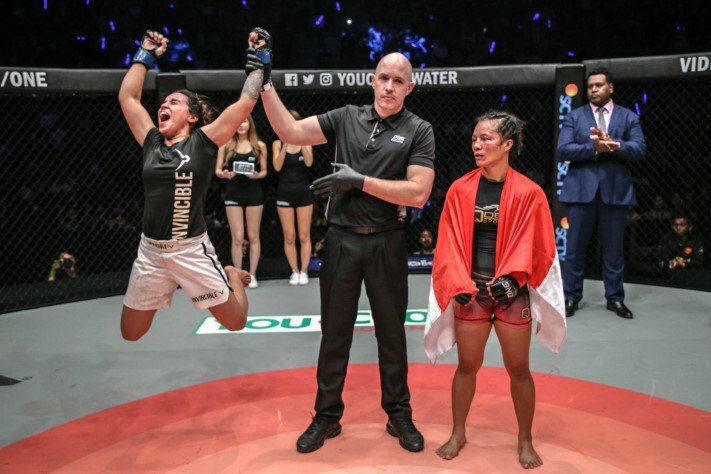 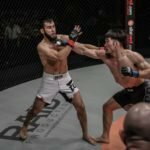 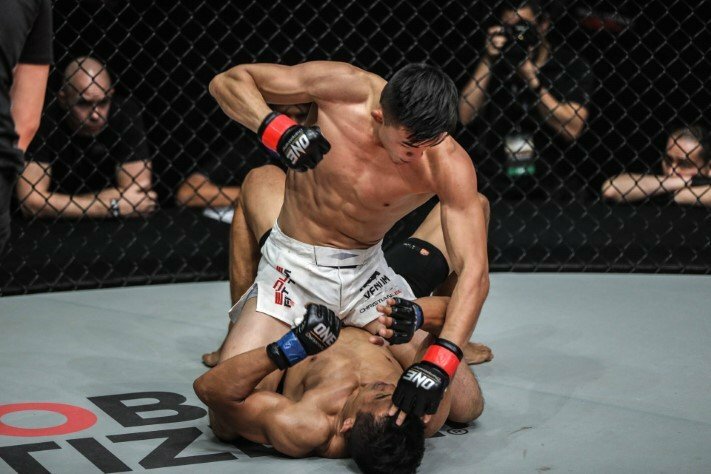 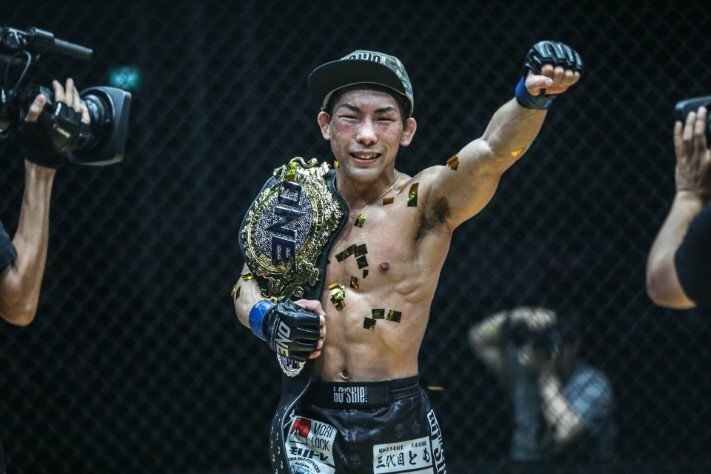 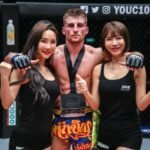 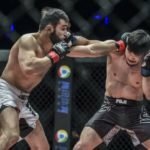 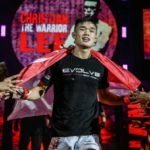 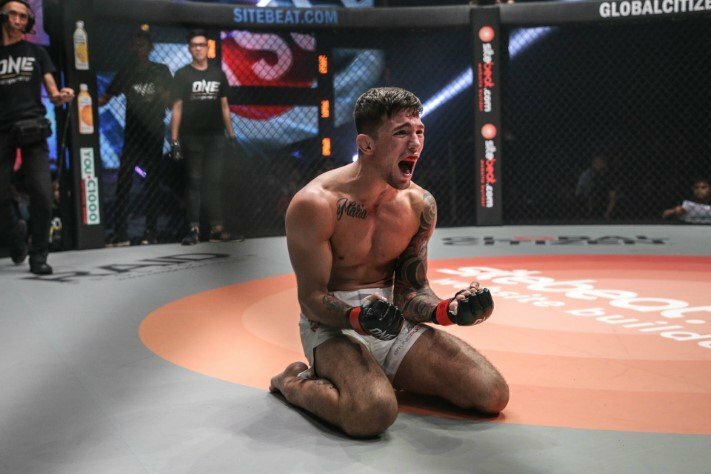 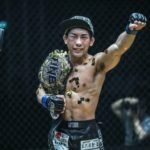 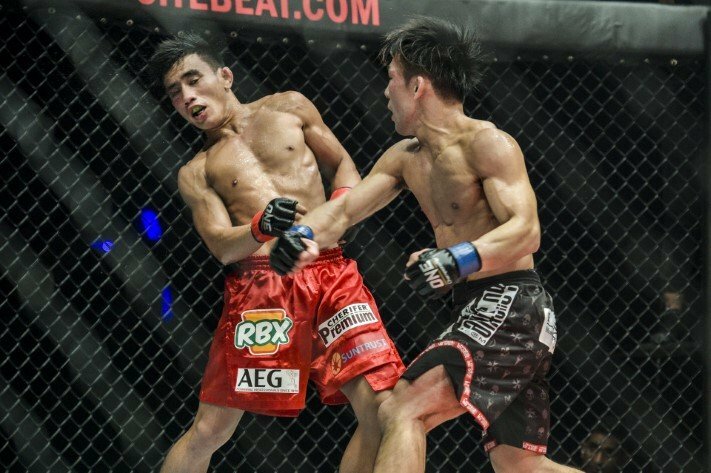 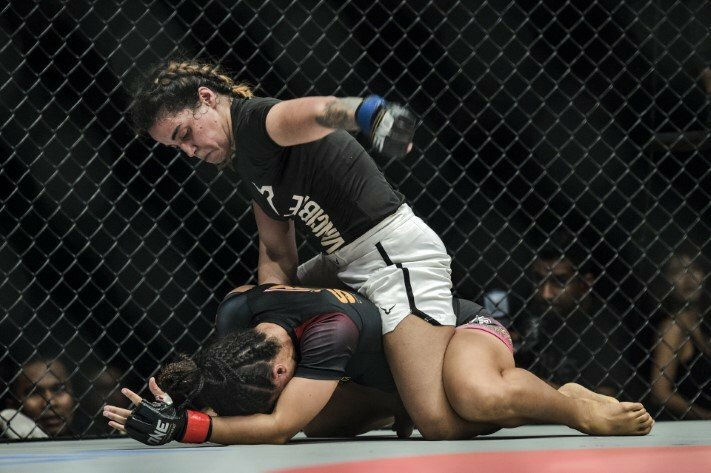 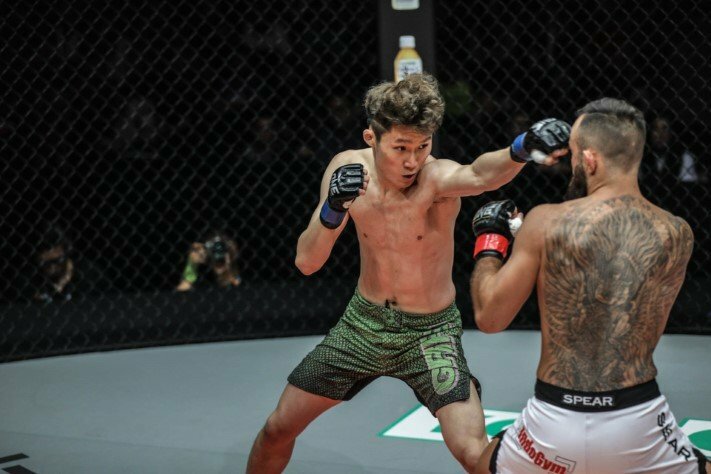 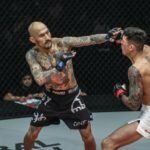 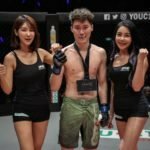 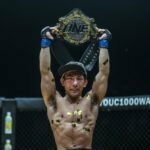 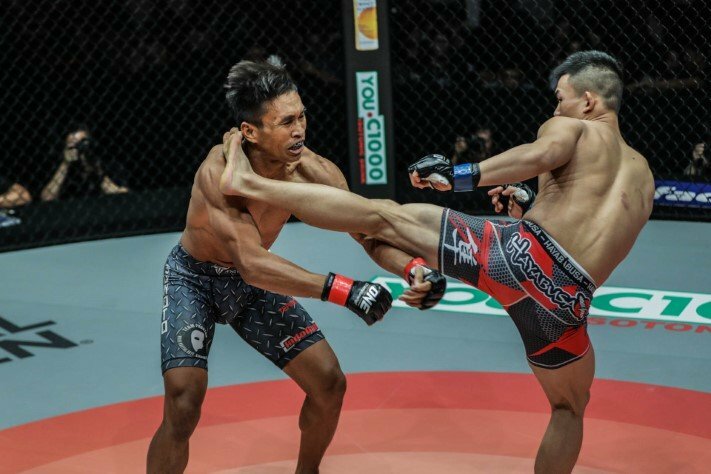 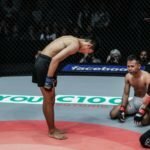 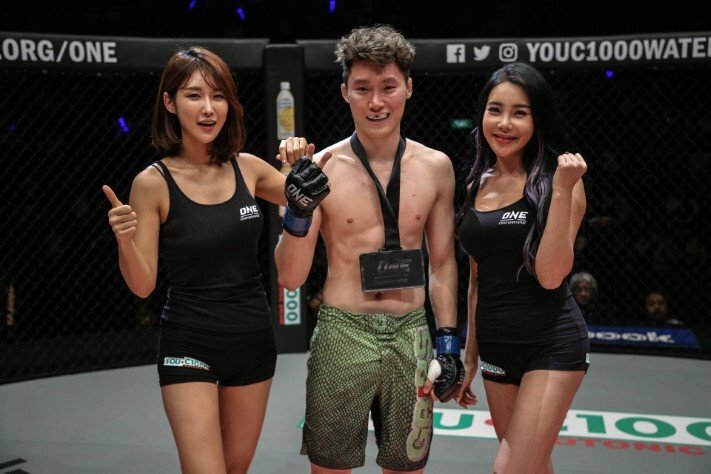 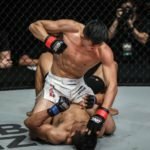 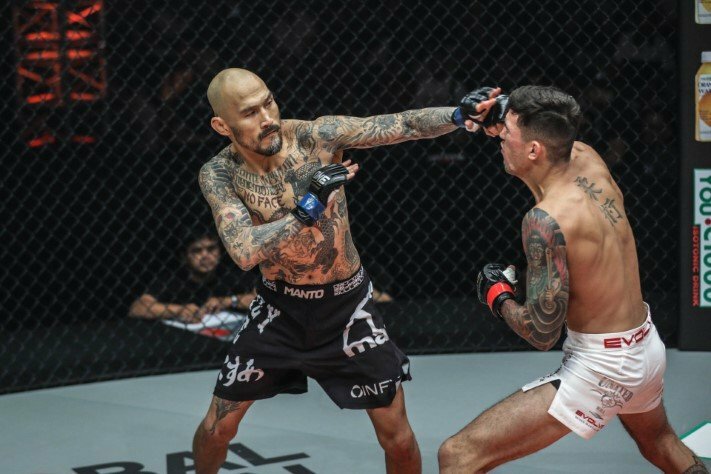 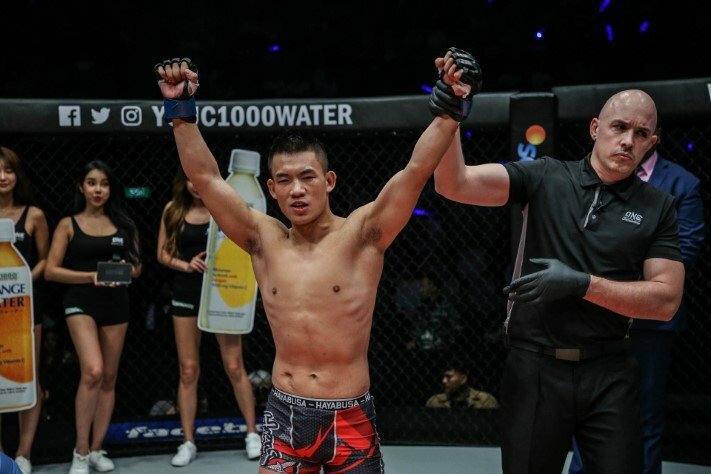 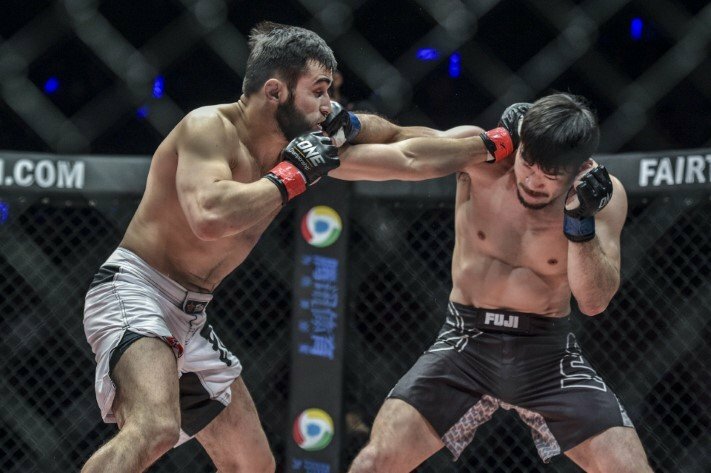 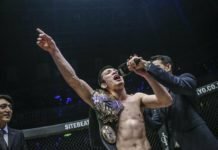 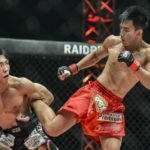 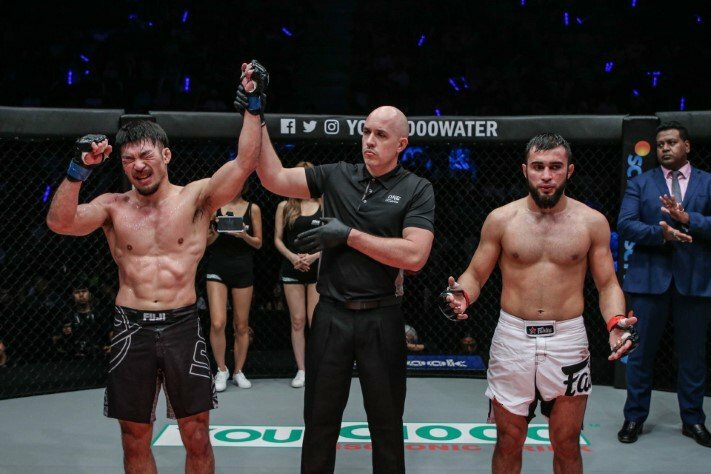 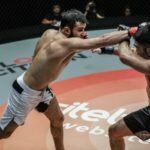 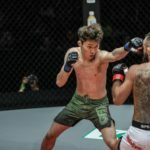 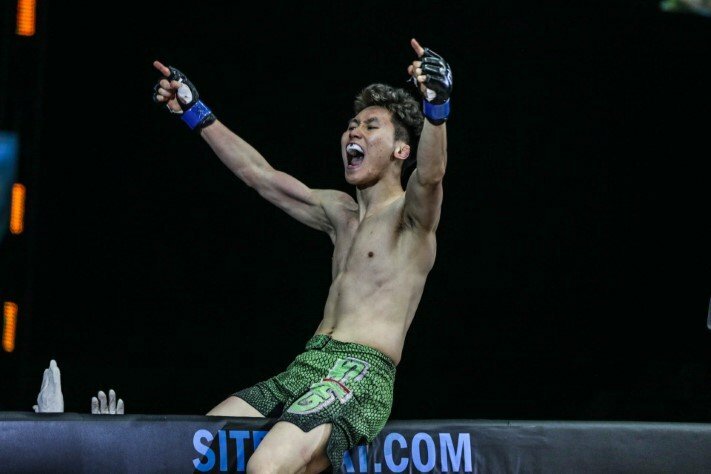 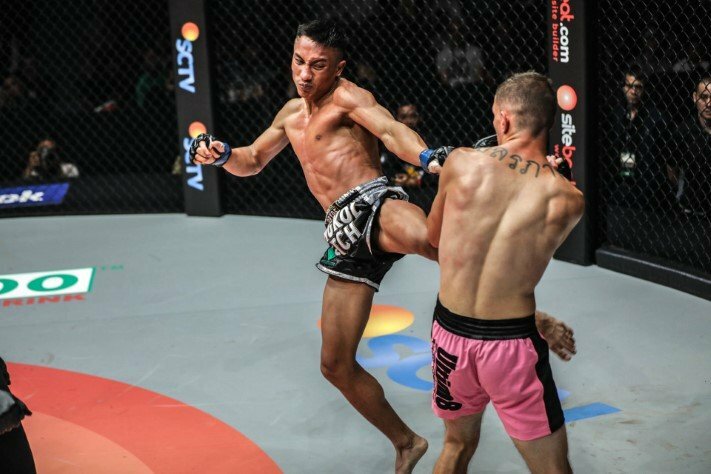 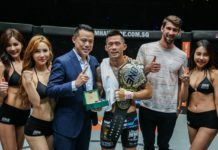 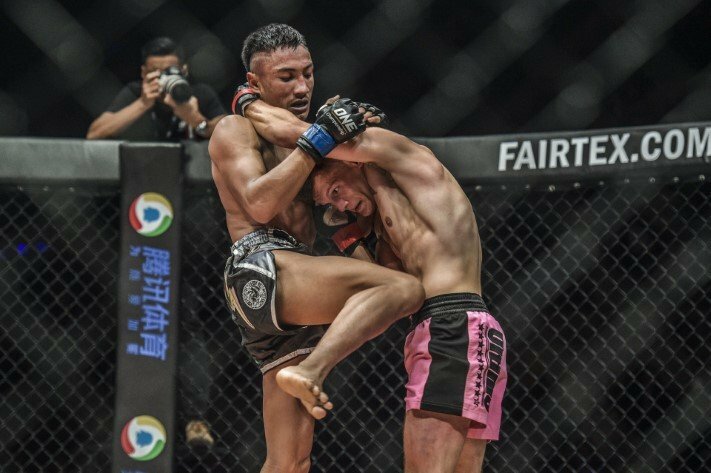 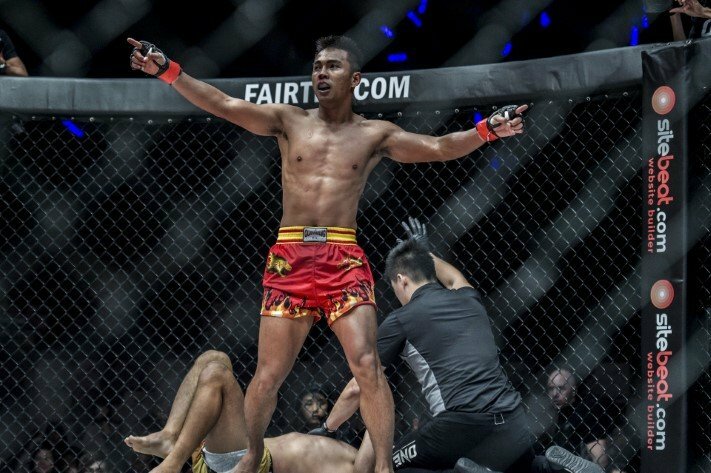 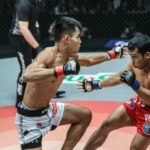 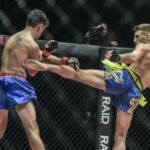 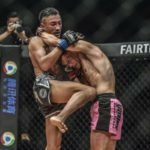 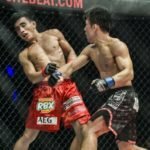 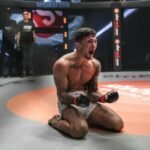 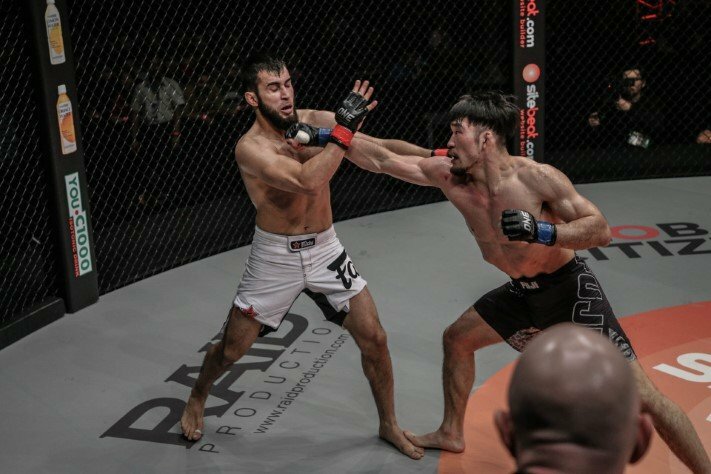 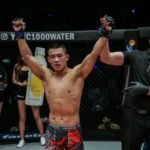 If you missed any of the action at Saturday’s ONE Championship: Eternal Glory, we’ve got you covered with select highlights from every fight! 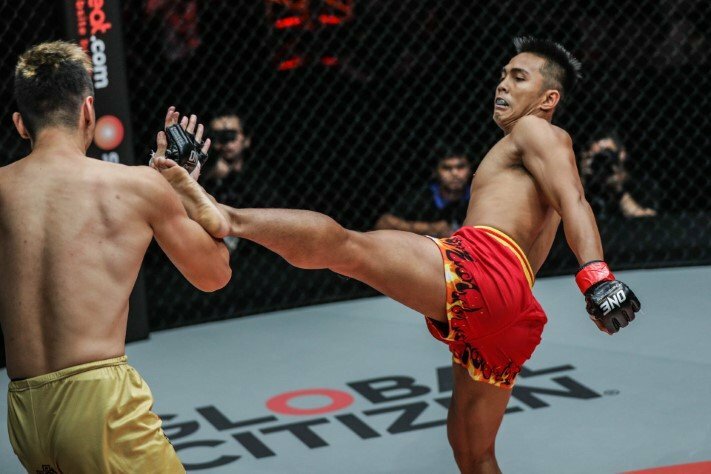 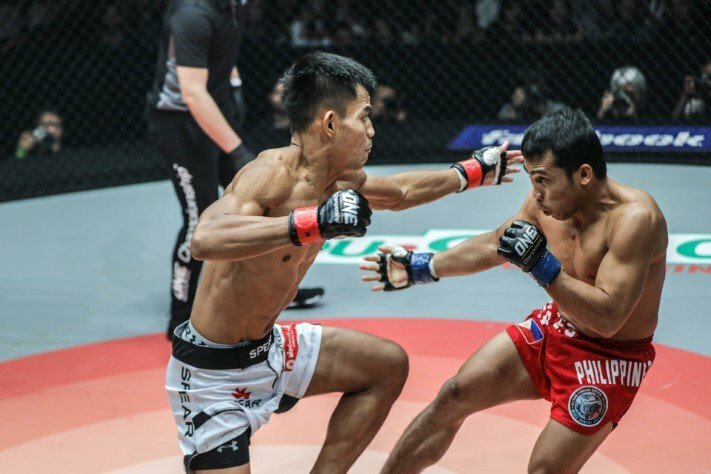 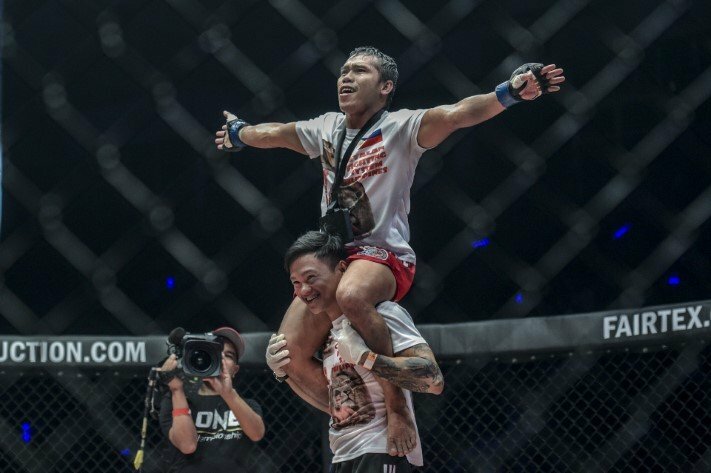 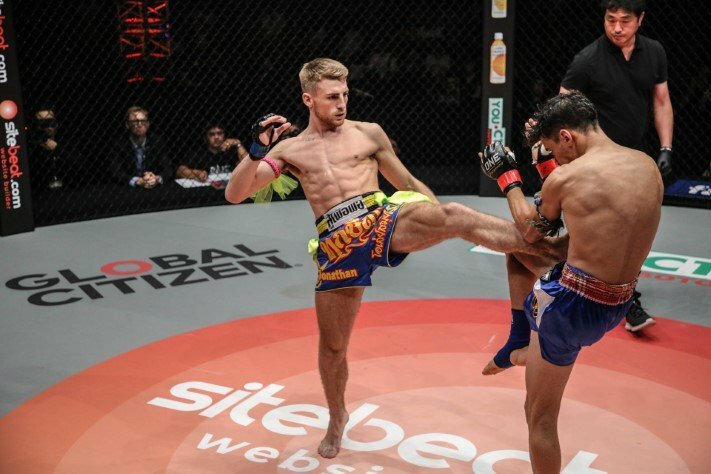 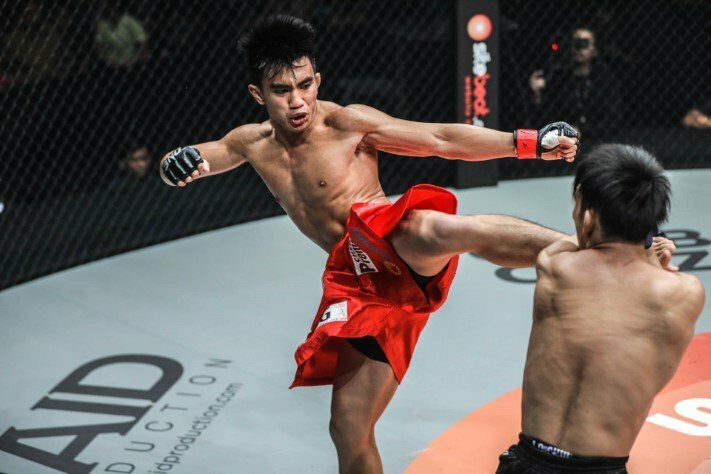 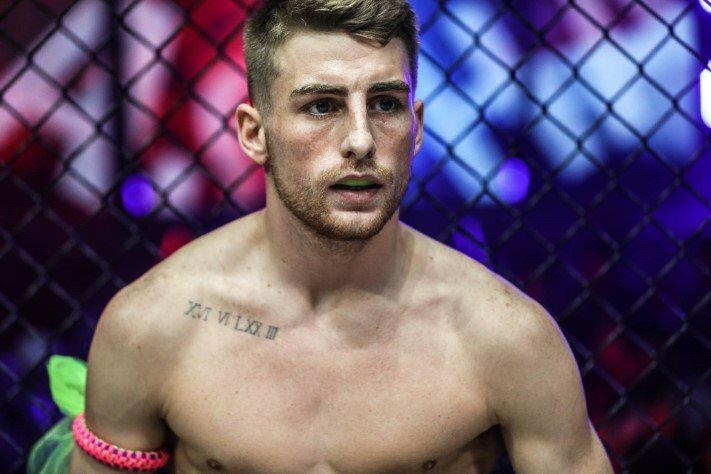 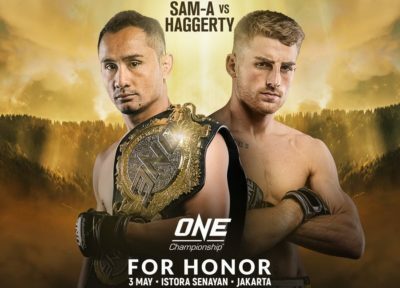 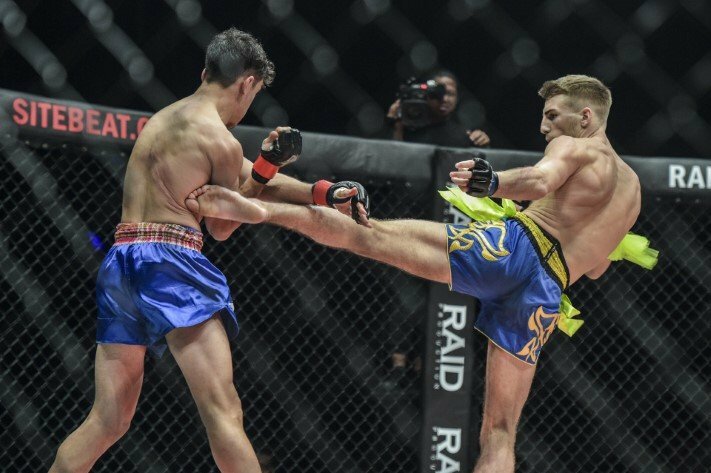 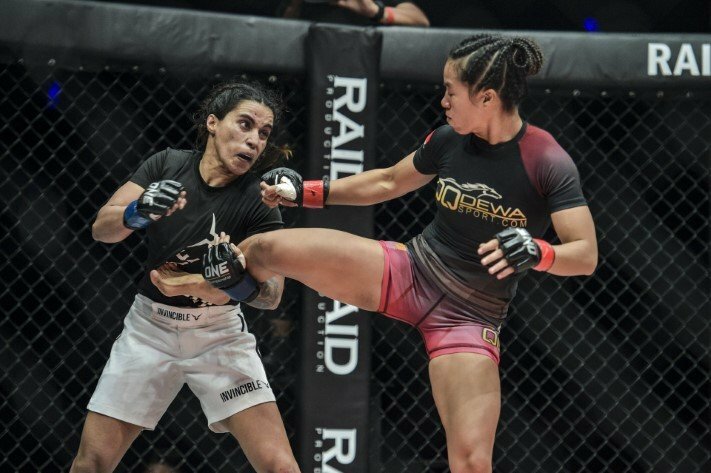 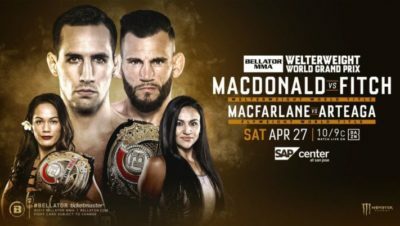 ONE Championship kicked off their 2019 slate of events with Eternal Glory on Saturday. 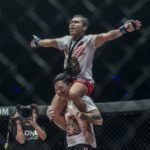 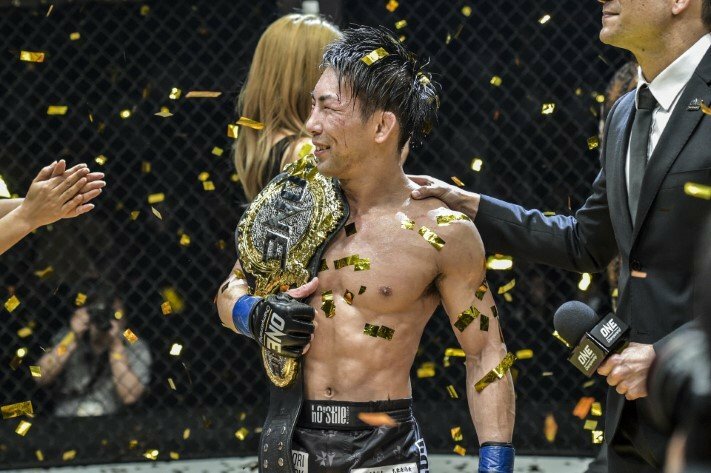 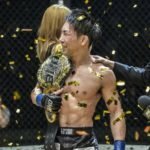 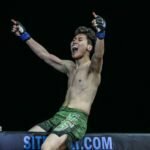 The event, boasting a strawweight title fight between Joshua Pacio and Yosuke Sarata as the main event, was a success — though few saw Sarata as likely to pull off the upset before the fight. 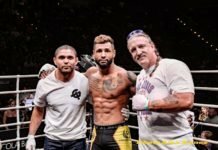 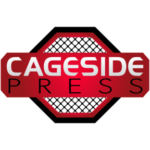 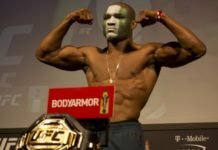 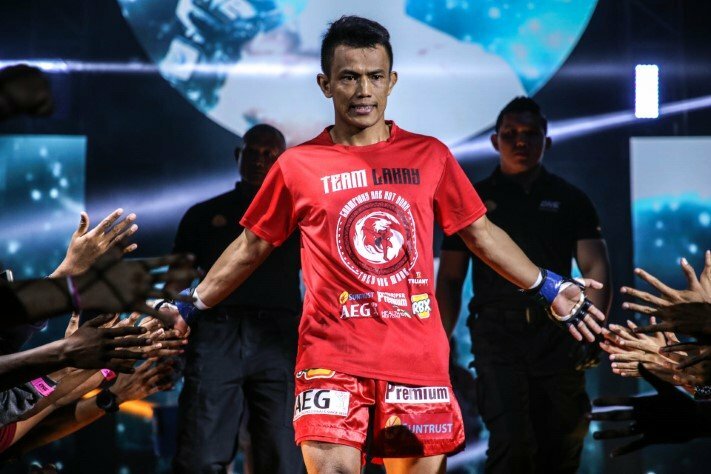 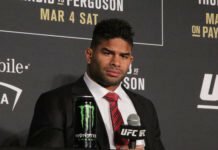 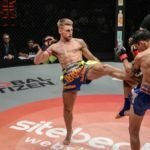 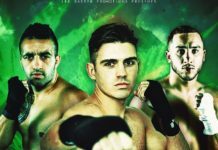 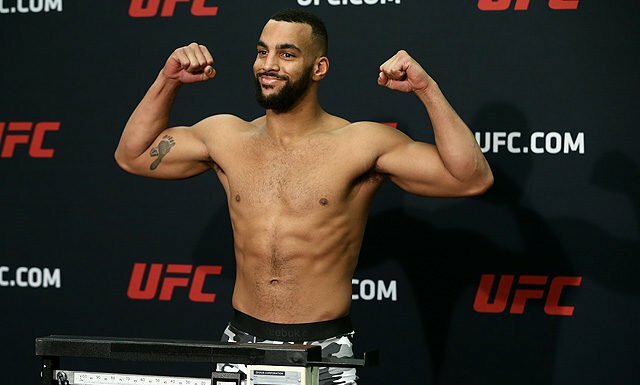 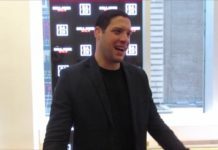 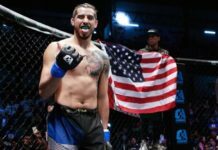 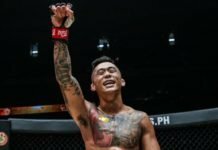 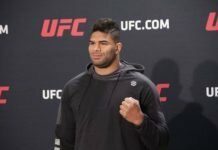 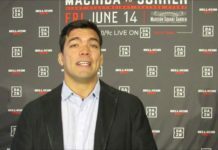 That said, he did just that on Saturday in Jakarta, Indonesia, earning a split decision win over Pacio, and claiming the title in the process. 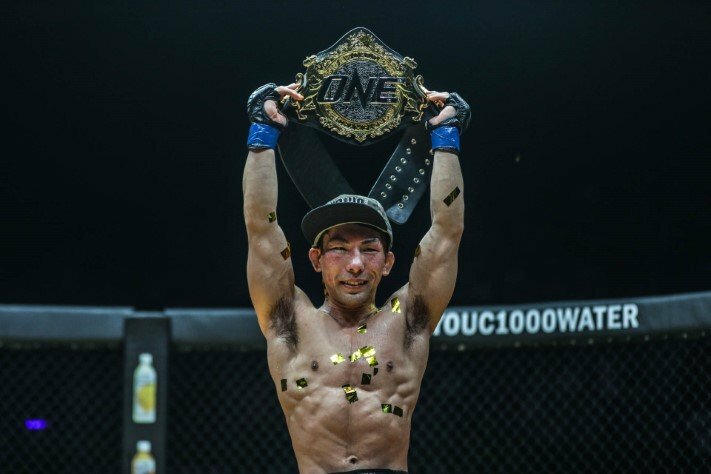 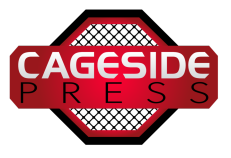 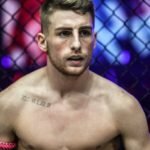 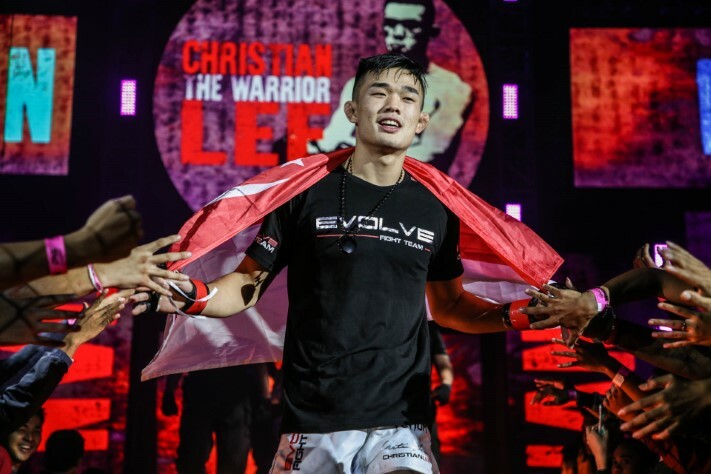 Results are below, and don’t miss the highlights courtesy of ONE Championship!